ROCHESTER — A new show at the Castle on Charles is promising laughs, song, and a great meal to locals looking for a unique theater experience. “The Sword and The Stone – Challenge to the Throne!” is an interactive musical written, directed and composed by Mike Morris. Saturday, April 20 at 6:30 p.m.
“The Sword and The Stone – Challenge to the Throne!” tells the story of a King who is looking for a successor, and challenges his potential replacements to a tournament where they must pull a sword from a stone. Theatergoers will watch the musical unfold as they enjoy a four course feast catered by The Governor’s Inn, complete with appetizers, ribs, soup, bone-in chicken, roasted potatoes, honey glazed carrots, and desserts. Optional beer, wine, mead and grog will also be available. The musical takes place inside the Castle on Charles, a medieval-inspired building that features a forty foot tower with crenelations, cathedral ceiling, Gothic lanterns, and iron chandeliers. Tickets to the musical-feast are $44, and can be purchased at www.CastleNH.com. 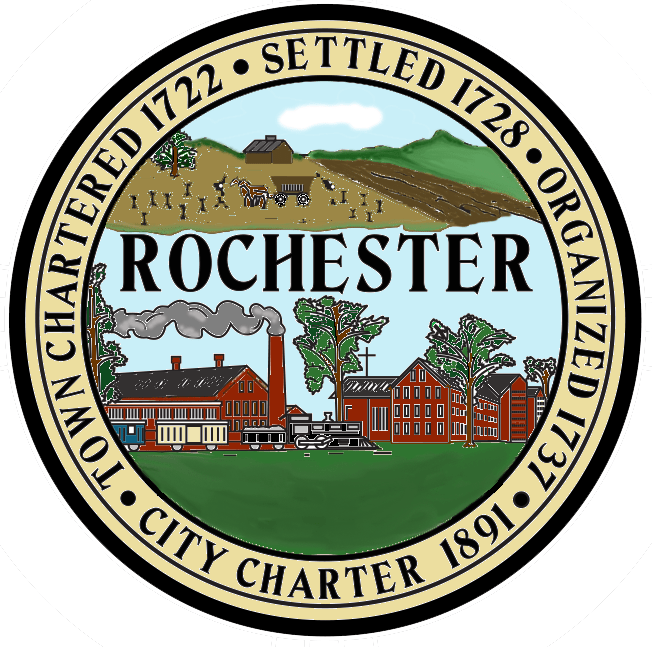 ROCHESTER — City Manager Blaine Cox announces that City Welfare Social Worker Nancy Poulin will depart that position this week for a new role in Somersworth. Poulin will start her new role as Somersworth Welfare Officer next Monday. Poulin’s transition is being described as a win-win-win-win for Poulin, Somersworth and the Tri City area, which now has welfare managers who share a combined 50 years of experience in the field.